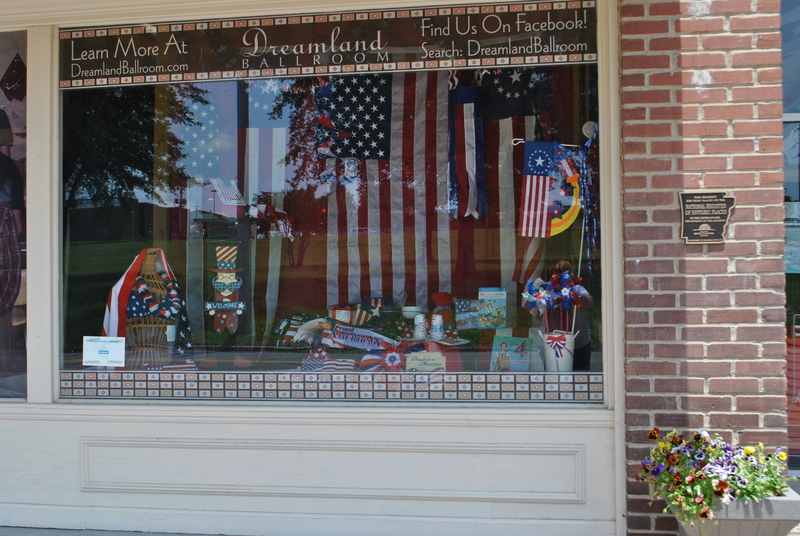 Another Flag Season Has Come and Gone! 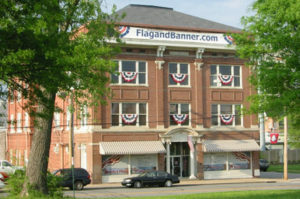 Well, with the Fourth of July behind us we have made it through another flag season here at Arkansas’ FlagandBanner.com.? And I am happy to report it was a fabulous one!!!? So far this year we have met all our monthly goals and are up almost 15% for the year! A big THANK YOU to all our wonderful customers!! !